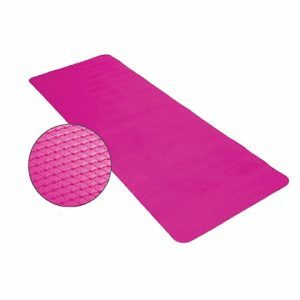 The EcoWise Premium Exercise Mat is perfect for your ball and band exercising! 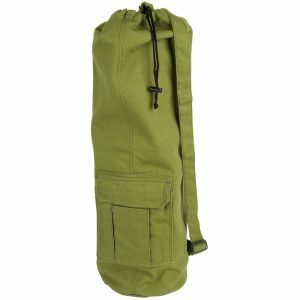 This yoga mat has a closed-cell structure, and help retain body heat and are a breeze to clean. It has a sticky surface to make exercising easier and safer. 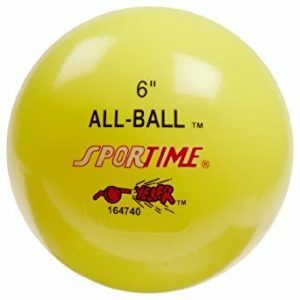 Perfect for your ball and band exercising! 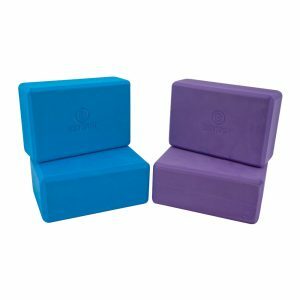 Great for home or commercial use for all types of workouts including yoga, pilates, and general floor use. Environmentally friendly.